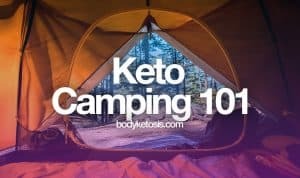 Take charge of your weight again with the ketogenic lifestyle. 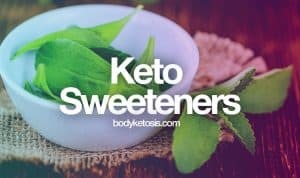 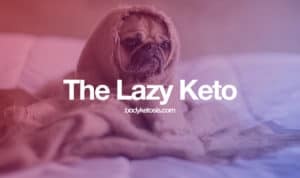 The mission of Bodyketosis.com is to help You to take charge of your weight and health again using the keto lifestyle. 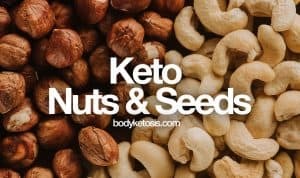 Losing weight and improving your health should be an enjoyable journey. 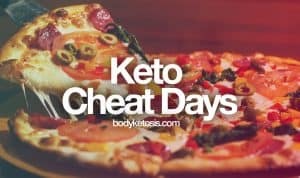 Hi there, my name is Alex Reed, and I am the chief editor at Bodyketosis. 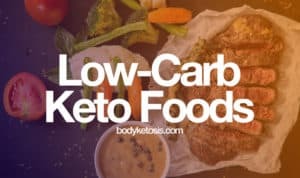 This site grew out of curiosity and need to understand low carb lifestyle, and it also works as my health diary, where I cover topics that I learn and go through by myself.